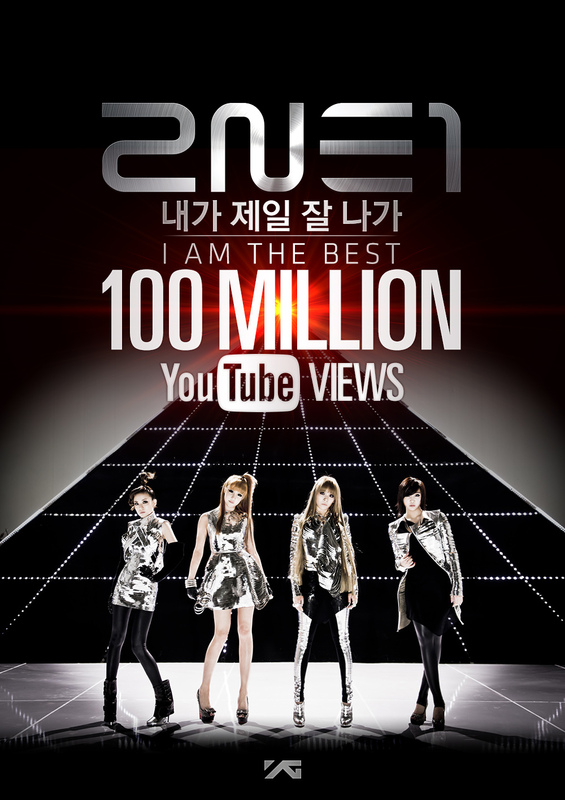 [서울 연합뉴스 = 이은정 기자] 2NE1’s top hit song “I AM THE BEST” hit 100 million views on YouTube. 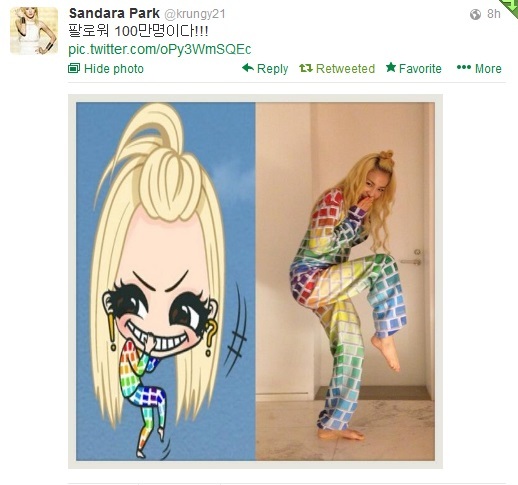 According to their agency YG Entertainment on Oct 6, the video hit 114.4 million views at 11:25 am. The video was first unveiled on June 27, 2011, and has been garnering popularity ever since. The accomplishment came in just 3 years and 4 months. Billboard, in celebration of 2NE1’s 5th anniversary, selected this music video as the top of Top 5 2NE1’s Videos You Must Watch last May. 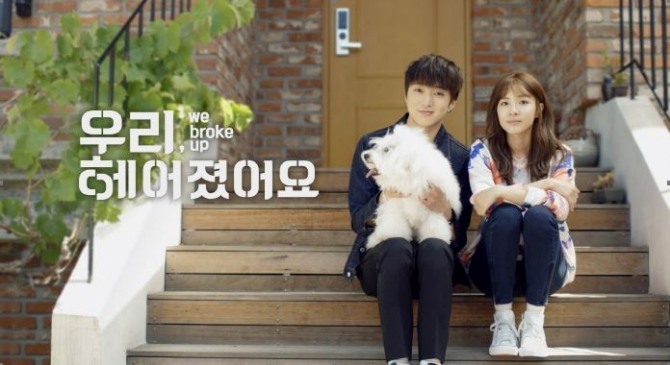 Seo Hyun Seung, who directed BIGBANG’s “Fantastic Baby” that hit 100 million views already, directed the video. 2NE1 will continue on with their World Tour in Macau on Oct 17, and will move on to be part of YG Family Concert that will be held in Beijing and Taiwan on Oct 19 and 25 respectively. 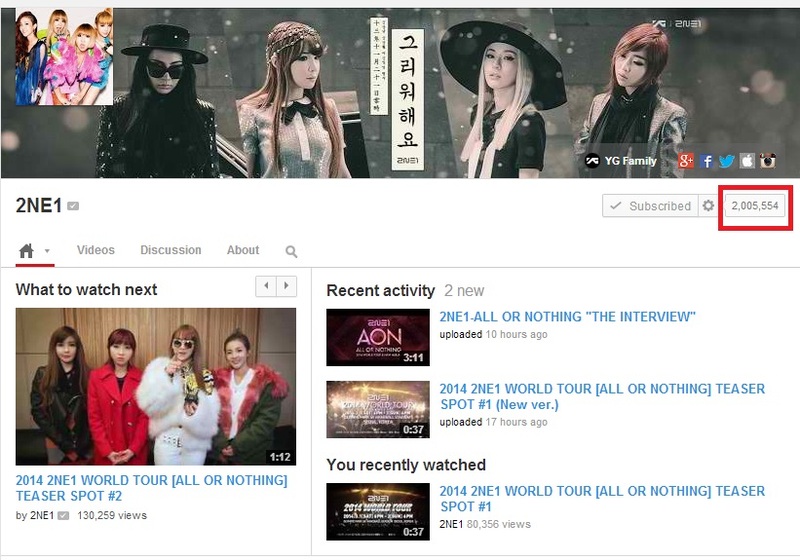 News: 2NE1 Becomes First K-pop Girl Group To Get 2MM Youtube Channel Subscribers! 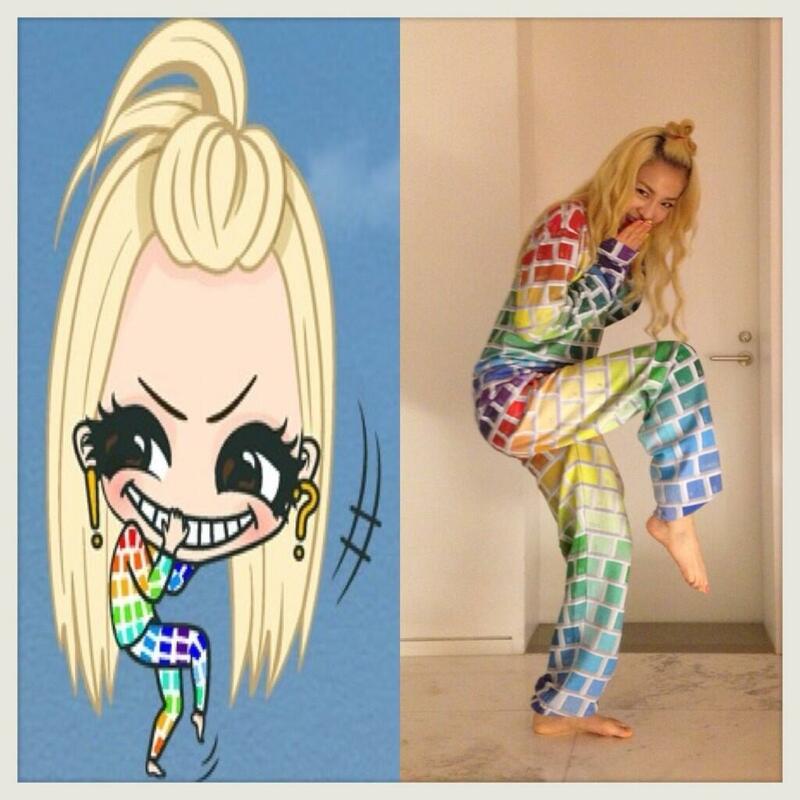 2NE1 Becomes First K-pop Girl Group To Get 2MM Youtube Channel Subscribers! 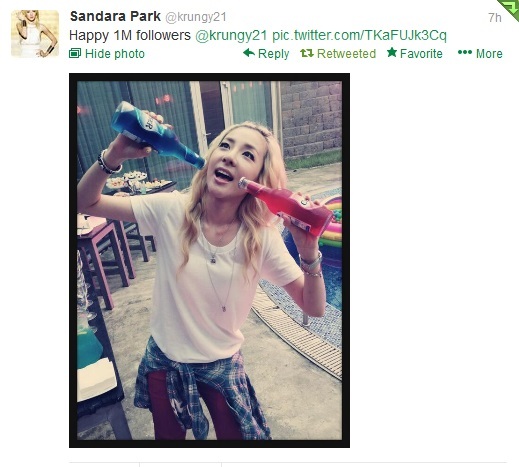 Twitter: Queen of SNS BlonDara Celebrates her 1 Million Followers on Twitter with Cute Photos! Woot! A clear photo of the girls’ clothes at today’s event. Gorgeous girls!!!! 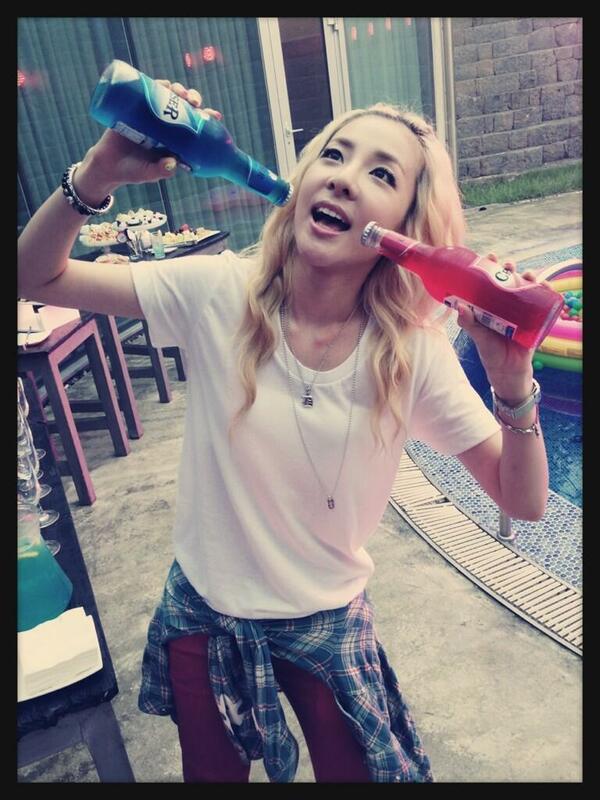 <333 Congratulations 2NE1!